Earth Fare later this month will shutter two of its Atlanta-area stores, a company spokesperson Monday told What Now Atlanta in an email. Emory Point and Village at Peachtree Corners will say goodbye to the Asheville, North Carolina-based grocery store after service March 31. 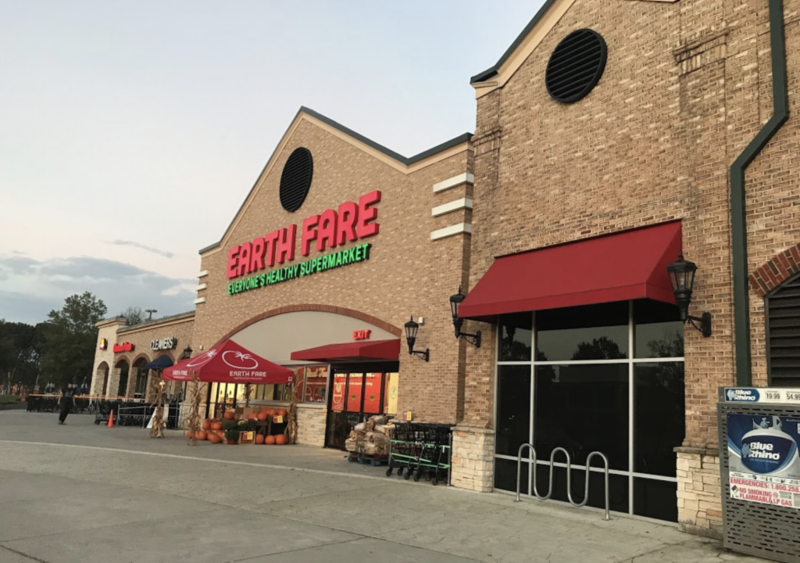 "As part of Earth Fare's strategy for accelerated growth, we have carefully reviewed our existing portfolio of store locations and made the difficult decision to close our Peachtree Corners and Emory Point locations," the spokesperson said. No word on what will replace the organic and natural foods grocer in Druid Hills and Peachtree Corners. Existing Georgia locations remain in Athens and Augusta. string(38) "1578 Avenue Pl #200, Atlanta, GA 30329"
string(48) "5270 Peachtree Pkwy, Peachtree Corners, GA 30092"
Well that's a shame - they've been my go-to grocery store since they opened, and hands-down better than whole foods, trader joes, or sprouts. Emory Point wasn't a great location - a little small, and too isolated with not enough nearby residents. Really hope they make a comeback in Atlanta in a better location.